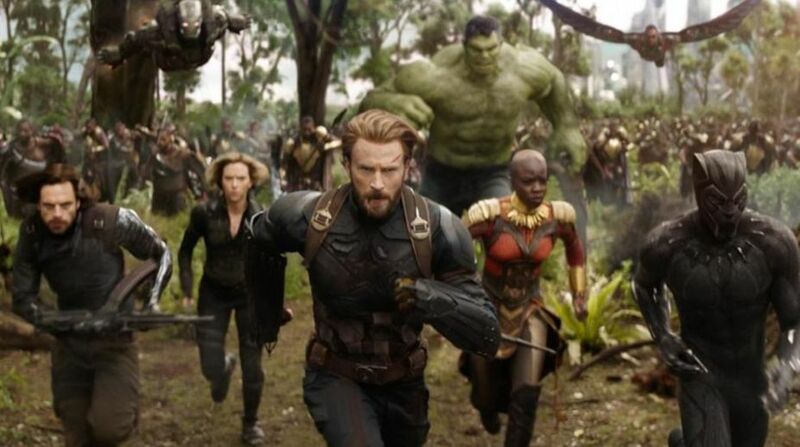 Avengers – Infinity War: The most awaited film of the year marks the first time all of Marvel’s superheroes from the Avengers and its spin-off franchises will be seen together, battling the evil Thanos in a battle to protect the 5 Infinity stones from going into the wrong hands. 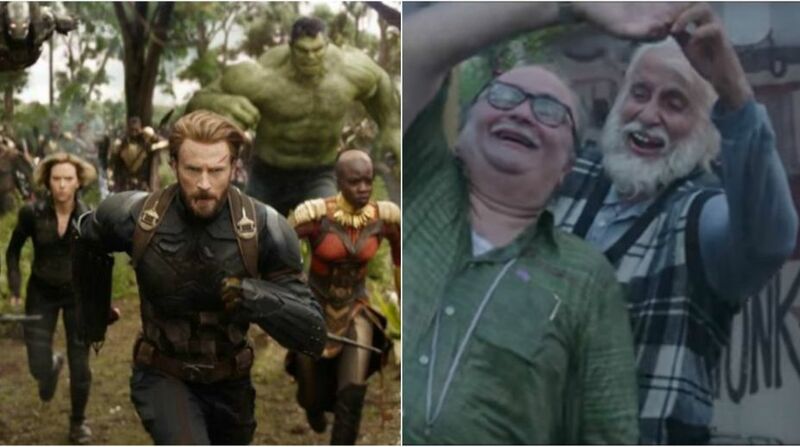 This movie Marvel is due for release on 27th April 2018. 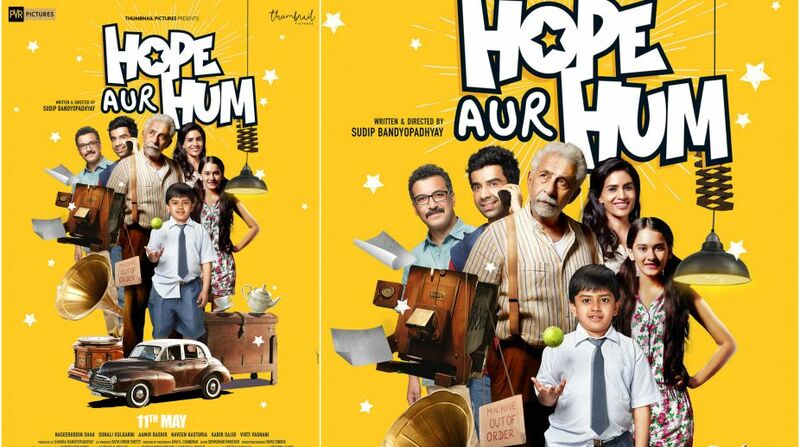 Hope Aur Hum: Naseeruddin Shah returns to a family-oriented flick with this lighthearted film about how one family’s members respond to change and how hope intertwined with their destiny. Hope Aur Hum, which will also see Sonali Kulkarni in the lead after a very long time, releases on 11th May 2018. 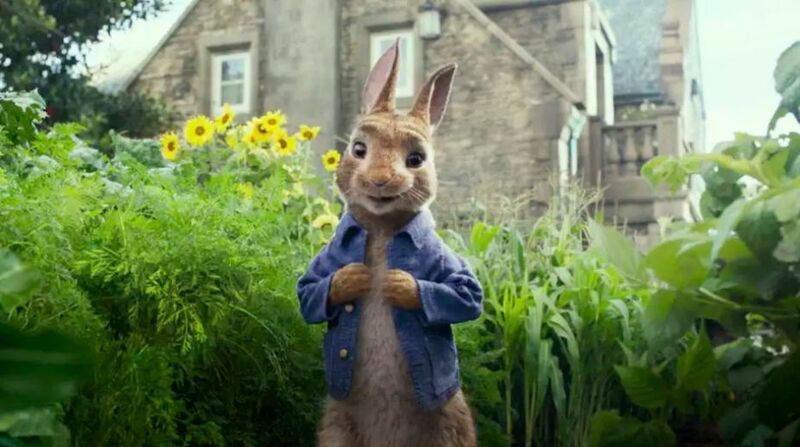 Peter Rabbit: Peter Rabbit is a live-action/ computer animated film, based on a children’s book by Beatrix Potter, of the same name. It narrates the story of a battle of wills between a human and a resourceful and wily rabbit. Peter Rabbit released on 6th April 2018. 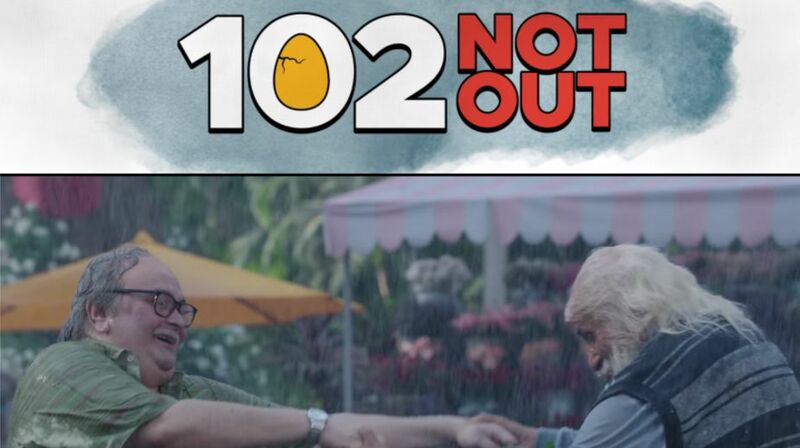 102 Not Out: Bringing back the evergreen Jodi of Amitabh Bachchan and Rishi Kapoor after 27 years, 102 Not Out seems like the completely family film, highlighting the relationship between a 102 year old man, who wants to break the record for the longest living man, with his 75 year old grumpy son and hits the cinemas on 4th May 2018. READ MORE: Did you miss ‘Game of Thrones’ star Peter Dinklage in ‘Avengers: Infinity War’? 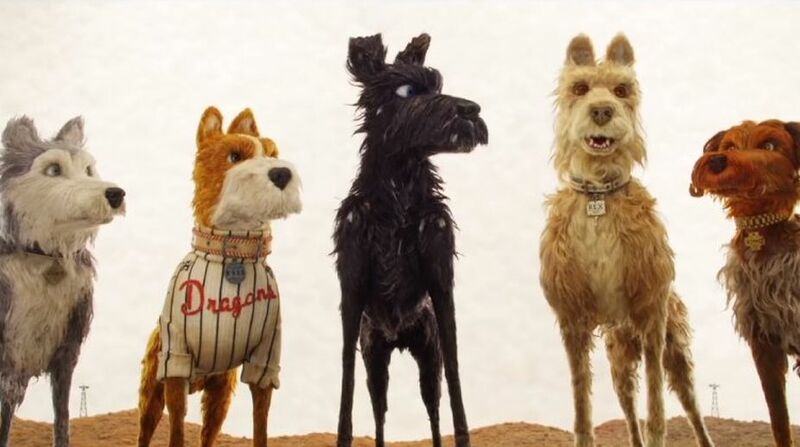 Isle of Dogs: Another awaited film of the year is this Wes Anderson helmed stop animation fantasy drama, about the journey of an abandoned dog in the quest to find his friend and the mongrels he meets on the way, and how together, they go on an epic adventure that decides what their fate and future has in store for them. The Isle of Dogs is slated to release on 4th May 2018.